You must think that huge selection of styles, colors and materials isn’t helping you decide about which shoes to pick. There is one more decision parents are never sure about. Many of them have faced the dilemma about the kind of fastening they should look for – lace up shoes or the ones with velcro. Here is some expert advice that might make your decision easier. You can often hear the claim that you should buy velcro shoes for your toddlers. 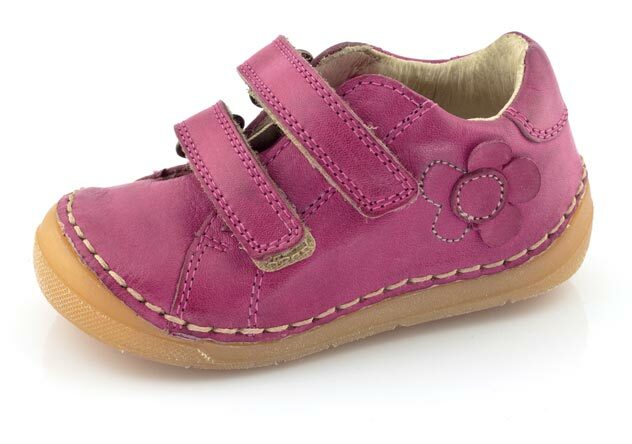 The advantage of velcro shoes is that even very young children know how to fasten them. But if your child is still very little and active, you might want to reconsider that. Children can take of those shoes just as easily as you have put them on. Laces up shoes are more adequate for toddlers and children of preschool age. Learning how to tie the laces will be a real challenge for your kid, so this could become your little together adventure. Once your child masters this skill, you will become his hero. You will be the person who has taught him something he thought was impossible. 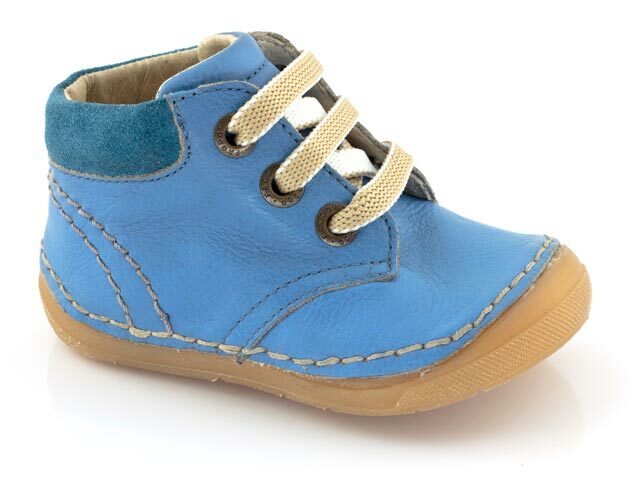 The great selection of styles with both kinds of fastening will make your purchase easier and your children happier.